diego is cool , staff application! Hawk Servers DarkRP Staff Applications Denied Applications diego is cool , staff application!  >> Yes I am very active on the hawk servers websiste aswell as vey active on the forums! >> I have no relatives on the server but I do normally base with someone or play with another person! >> I know how to use ulx 100% I was a super admin on my friends server once! >> I am fun, outgoing, serious when I need to be , I also like to game a lot , I sometimes play football , all of my mates consider me to be funny and I can have good laugh! >> I think I should become a part of the team to help the other staff aswell as the players on hawk servers I am very active on the website and discord I am very active on hawk servers as it is the only gmod server I play on I can handle any situations that players have I don't disrespect anyone while im playing I just play to have fun with other people I will try to stop trolls and rule breakers I also play for many hours a day and me being staff will motivate me to play for even longer I am no longer staff on any other serverbut I hope I can become a bigger part of the community on hawk servers I will not give anyone bad mouth or a bad time on the server and I hope me being staff will improve the time of everyone on hawkservers I understand that the server has a lot of trolls and rule breakers and I want to help all the other staff fix that problem! >> NLR is the new life rule , if you were killed during a raid or an rp situation and returned to the scene and kill the player that killed you that would be NLR (EXAMPLE) tasid got mugged but denied to pay , the mugger killed tasid and tasid returned to the scene and killed the thief! >> FailRP is where a player doesn't roleplay correctly (EXAMPLE) tasid kidnapped another player and the player killed himself with the console command to get away from tasid! >> I take 1 sit and ask other staff to help me , if no staff are online I would take 1 sit at a time! Denied. Making 2 apps doesn't all of a sudden up your chances. Relook at your questions and detail and reapply in 5 days.